The Isadora Sleeper Chair is a wider style chair with a difference. Not only do you have a roomy love seat you also have a a comfy day bed to relax on too. The best of both is ideal for all ages and especially comforting for the elderly and mothers with young ones who can snuggle up and stretch out with ease. 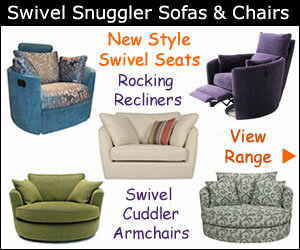 Soft cushioning and the luxurious feel of the fabric is a welcome retreat for resting during the day. Sit back with your legs up while you watch TV, read a book or take a nap. 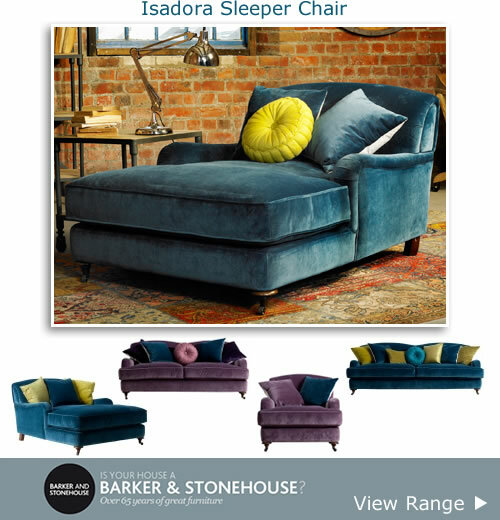 Wonderfully constructed and beautifully designed makes the Isadora an attractive choice when looking for a sleeper chair. 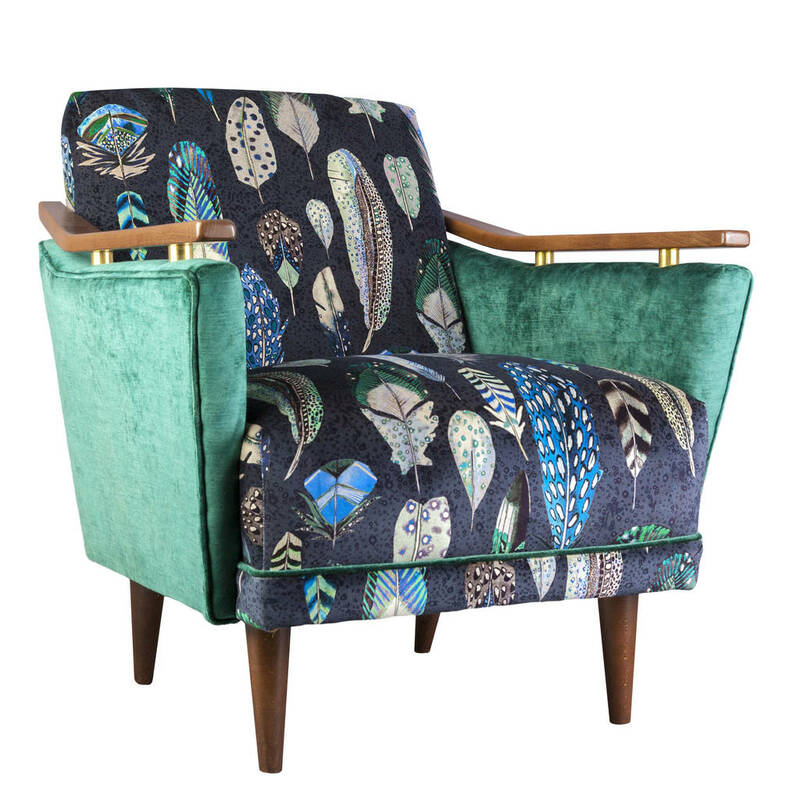 Its elegant parlour styled design features a curved low back, slim arms, deep fibre filled seat and back cushions plus antique feet with brass castors. The approximate dimensions are W:114 D:140 H83cm. 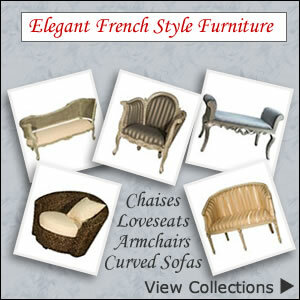 Use as a main feature of your living space or introduce other pieces from the same collection. The Isadora sofa range includes large and medium size sofas with feather filled scatter cushions, an armchair, sleeper chair and handy storage stool. 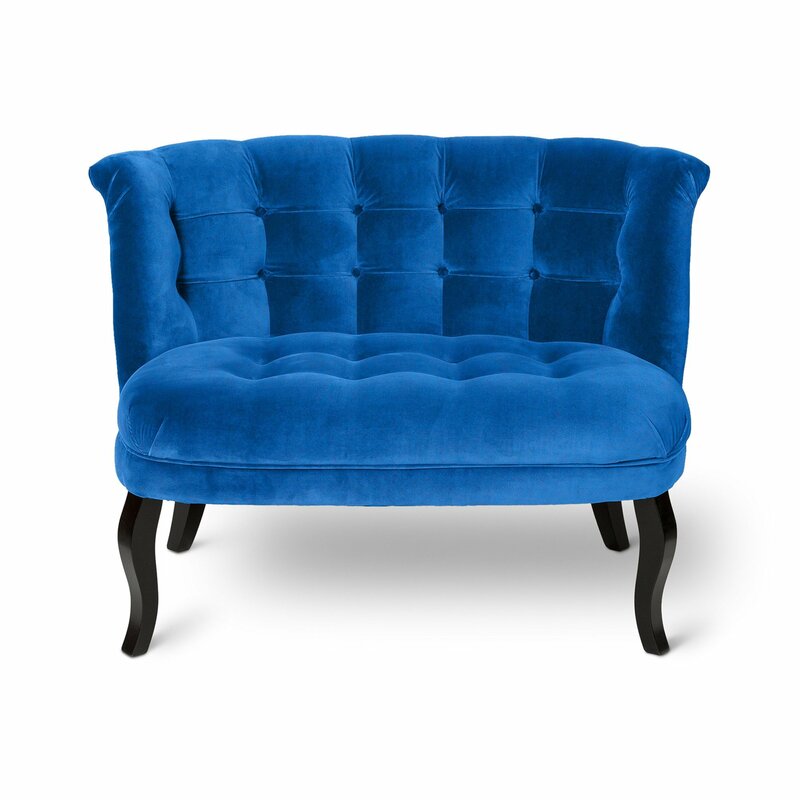 The luxurious velvet and sumptuous chenille fabric loveseats, sofas and chairs may be susceptible to shading and pile pressure marking from new. 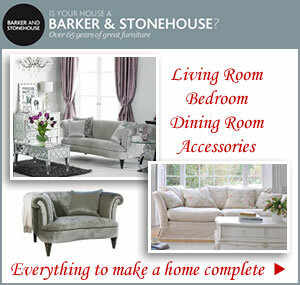 This just adds to its appeal and gives you a relaxed lived in look with a pusher feel.